Fashion bloggers are one of our favorite sources for outfit inspiration. 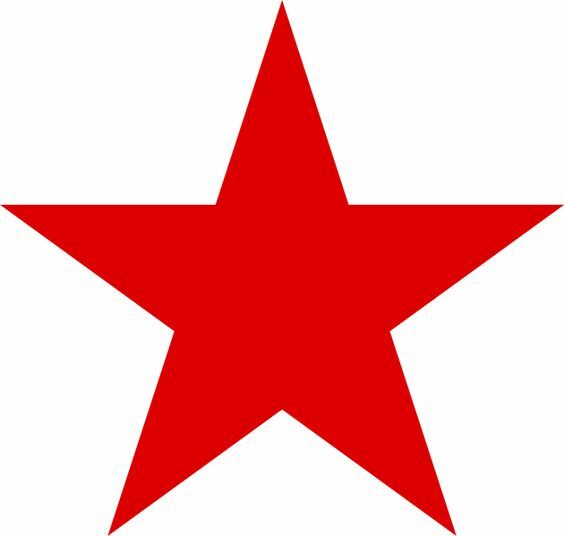 We've partnered with Macy's to show you the must-have pieces they're wearing this Summer. From the dress that makes the most impact to the colorful swimsuit that brings in all the "likes," fashion influencers have a knack for discovering those pieces that are going to be huge. This season, we're taking cues from four of the biggest ladies in the game to help us determine the must-have pieces for the next few months and exactly how to wear them. Keep reading to see what Jenn Im, Louise Roe, Sierra Furtado, and Vashtie Kola are rocking for a seriously stylish Summer. Off-the-shoulder swimsuits are big for the season, and fashion and beauty vlogger Jenn is all about a vibrant floral print. Take notes from her and style a flamenco-inspired ruffled bandeau as a top by pairing it with high-waisted linen shorts in a bright solid. For an attention-grabbing evening look, steal blogger Louise's idea and opt for fiery flair in a red cutout floor-length gown that's equal parts sophisticated and daring. Keep the focus on the dress with minimal accessories and sleek heels in a neutral-colored texture. If there's one clothing piece that's the epitome of Summer, it's an easy-breezy dress. Look to vlogger Sierra, who keeps it effortless in a ruffled off-the-shoulder dress composed of a lightweight chambray. Keep the fun-and-flirty theme going from head to toe with a pair of colorful lace-up sandals. 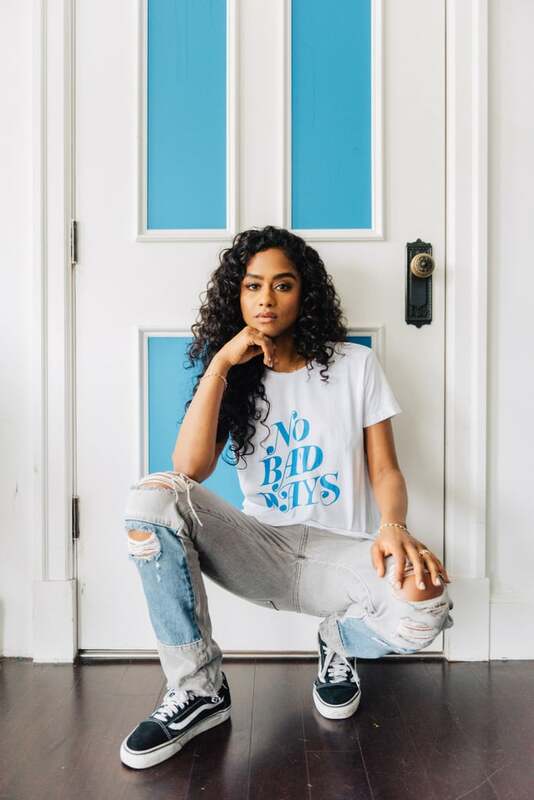 Let your outfit do all the talking, like Vashtie and her graphic t-shirt. For a cool-girl look, combine the laid-back top with equally chill denim and sneakers. Shop more of Summer's must-have styles at Macy's!